As a member of the Immersify project consortium, Spin Digital participated in the Ars Electronica Festival 2018 in Linz from September 6 to 10. This year the project’s progress was presented in the form of a panel session and screenings in the Deep Space 8K of the Ars Electronica Center. 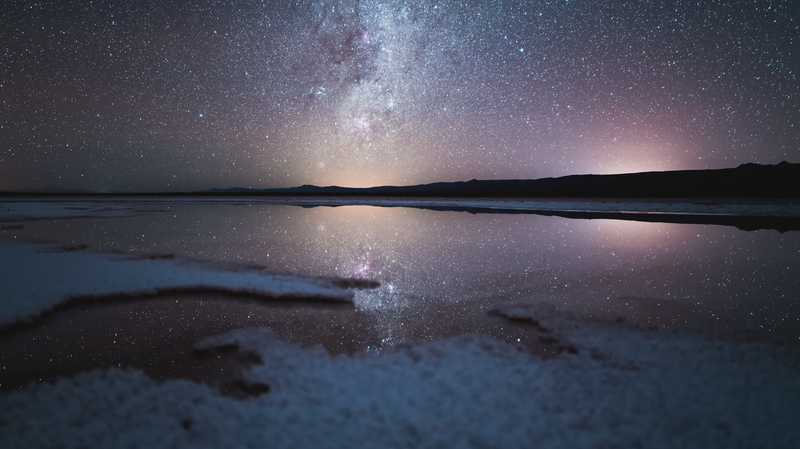 Two timelapse videos, one of Los Angeles – Pano LA 10K – by Joe Capra (Scientifantastic) and the other of Atacama Desert in Chile by Martin Heck (Timestorm Films). The latest PSNC’s 8K productions featuring Poznan racetrack and winter shots at negative temperatures in the Karkonosze Mountains. Prima Materia from NOHlab, a stereoscopic piece taking the audience on an audiovisual journey.